As part of our plan for growth, Frazer-Nash is set to open a Basingstoke office. 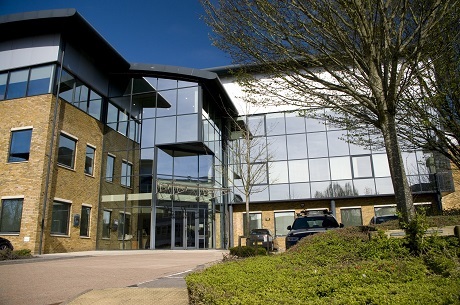 We announced today (13 June) that we had signed a lease for new premises at Basingstoke's Basing View Business Park. "Frazer-Nash has grown from around 370 employees in 2010 to over 700 today. We've achieved this through building a network of offices and developing our business in response to the growing demand for our services. Initially, our Basingstoke office will cater for up to 22 people, but we have high hopes for long-term growth. This could be the start of something big! "Our new office will help us provide a local presence to support a number of our current clients and places us in easy reach of Andover, Aldermaston, Southampton, Portsmouth and Reading. It has the potential to open up a range of new opportunities. "It will also help us bring talented engineers and other specialists into Frazer-Nash. We currently have over 50 vacancies throughout the company - so this new office at Basing View provides an attractive environment for those who may wish to join us. We're delighted to become a part of this vibrant business community."